Please list the boat you are crewing on. 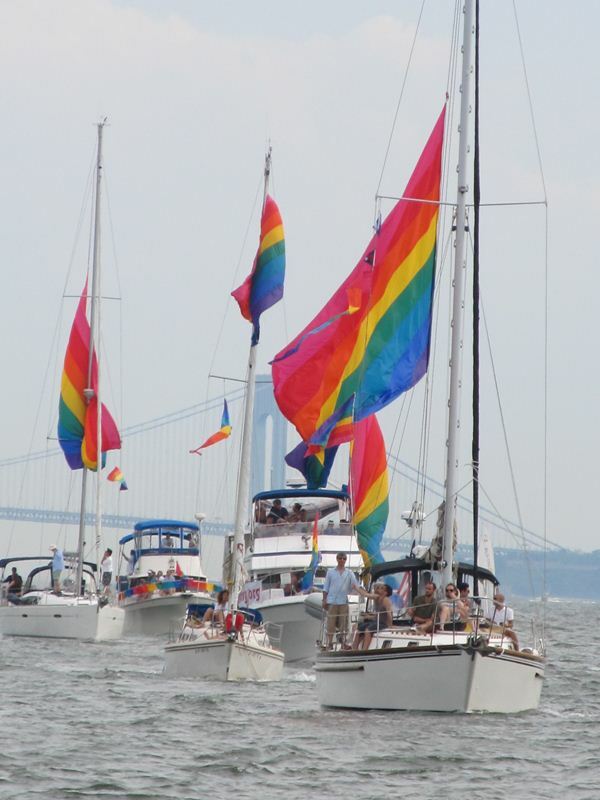 This registration is for Friends of KSA that wish to participate in our annual Parade of Sails on the Hudson River celebrating NYC gay pride. Boarding location is based on boat you are assigned. on this webpage. Please donate via this link. No amount is too small.